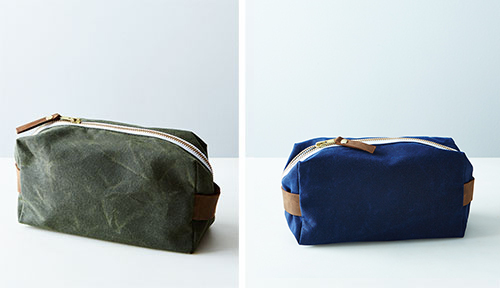 Each bag is made with a durable, water repellant waxed canvas and the interior black lining is waterproof as well, plus the seams are triple stitched. 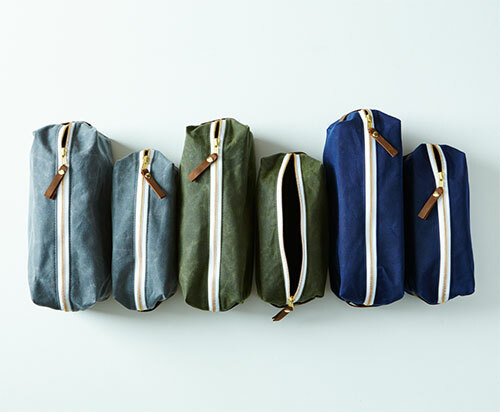 This minimal, stylish bag is built to last- meant to travel with you and be there for you, without incident. I like that. Learn more, here.